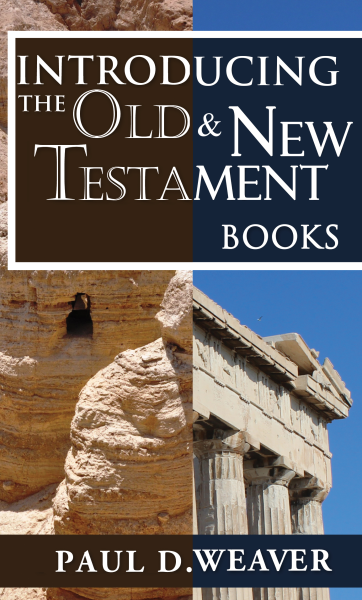 One of the great features of this book, not found in most other introductions, are the descriptions of archaeological discoveries (both sites and artifacts), which affirm the historicity of the Scriptures. Such an addition, will build your faith and strengthen your confidence in the inspired Word. In this work, the author demonstrates his passion and commitment to provide high quality resources, at an affordable price, within the reach of anyone serious about studying God's Word. "People interested in understanding the Bible too often get overwhelmed and confused by what they read in the Scriptures. What they need is a guide to take them by the hand and lead them to the path of discovery. That is what Paul Weaver does in Introducing the New Testament. 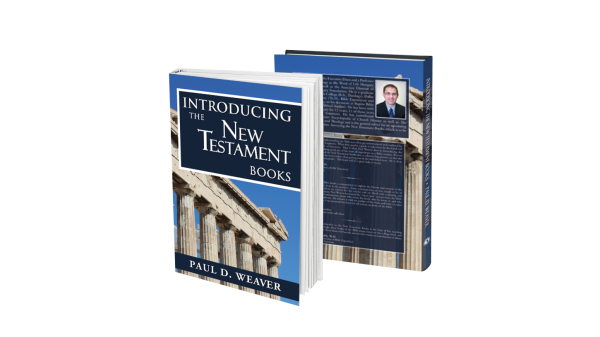 Making good use of his years of experience as a Bible teacher, Weaver organizes the details of the New Testament books into a coherent big picture, so that the Bible student can see the forest rather than getting lost in the individual trees. He is clear, concise, and yet not simplistic. This book will be a great help to many." 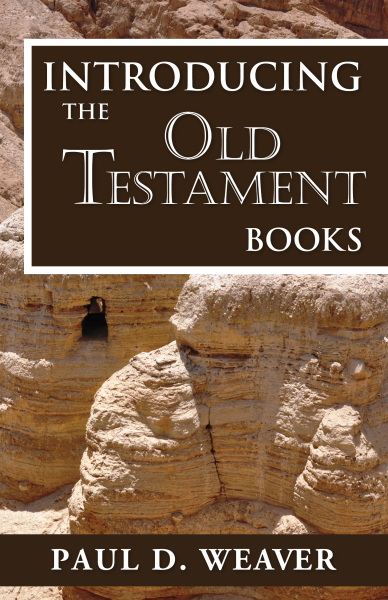 This volume is a combination of: Introducing the Old Testament Books, and Introducing the New Testament Books. how was the Pentateuch (Genesis-Deuteronomy) transmitted? are the census numbers recorded in the book of Numbers accurate? is the chronology of the kings recorded in the book of 1 & 2 Kings reliable? does the book of Esther belong in the canon of Scripture? is there more than one author of the book of Isaiah? who was Darius the Mede (a character in the book of Daniel)? is the story of Jonah historical? Charles C. Ryrie is one of the most influential theologians of the 20th century, and his influence is not limited to North America. By virtue of the students he has taught, and the books he has written (which have been translated into over 20 languages), his impact has been global. 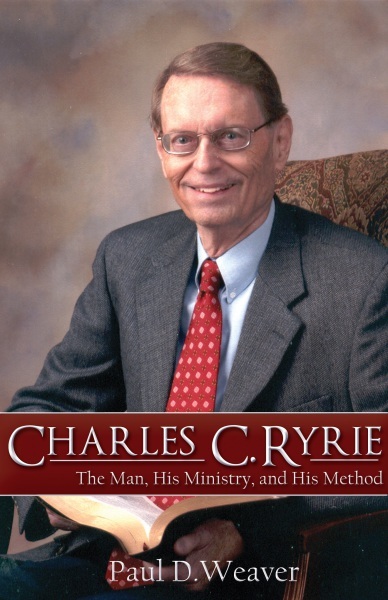 This book investigates the life and writings of Charles C. Ryrie. It examines the formative years of Ryrie’s childhood, his education, and the influential figures in his life. It surveys the important roles in which Ryrie functioned: as a tenured professor, prolific writer, bold pioneer, ardent apologist, and ordained minister. Finally, it concludes by describing the hermeneutic he used, and the theological method he employed, resulting in the theological system for which he is famous (dispensationalism). 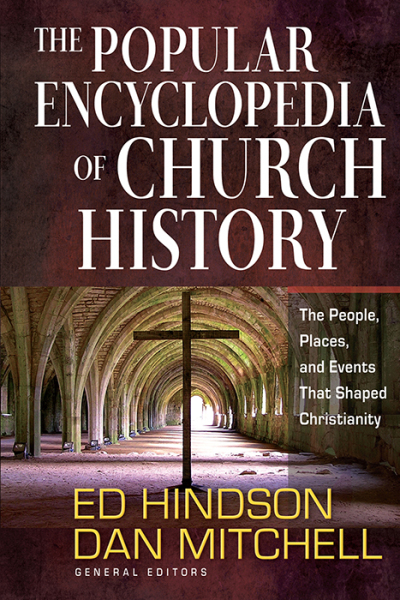 The Popular Encyclopedia of Church History is a part of the "Popular Encylopedia Series" produced by Harvest House Publisher. It provides a clear, user-friendly guide to understanding the key people, places, and events that shaped Christianity. 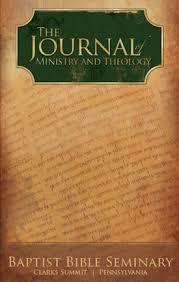 The Journal of Ministry and Theology is a resource produced by Baptist Bible Seminary (Clarks Summit, PA) devoted to the growth of pastors and educators through the discussion of contemporary critical issues and methodologies from a biblical worldview. The Theological Method of Charles Caldwell Ryrie, Vol. 17, Fall 2013. Ancient Corinth, Prostitution and 1 Corinthians 5-7, Vol. 19, Spring 2015.